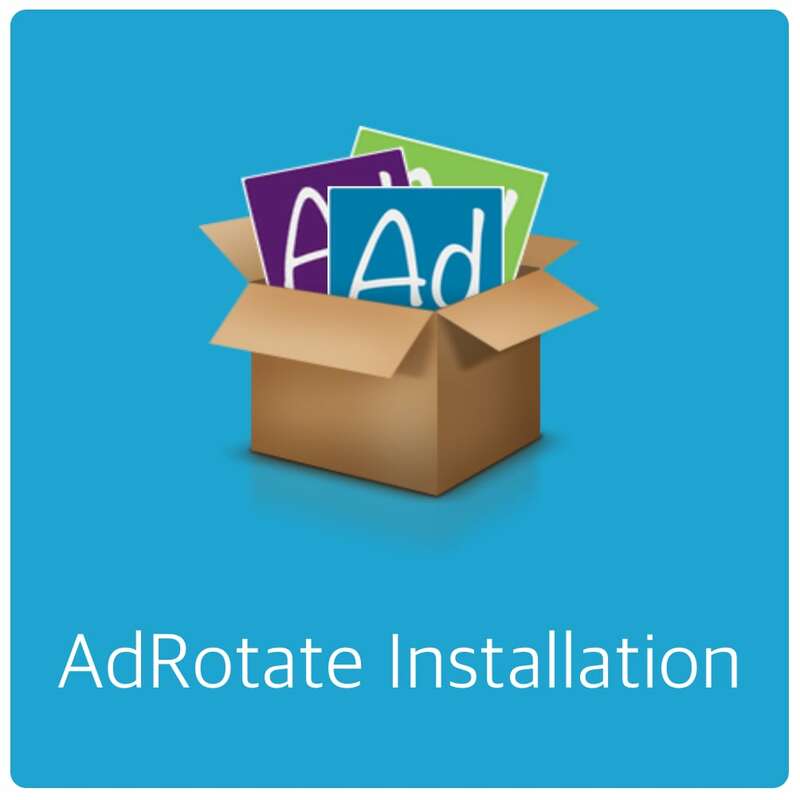 Get professional help with updating AdRotate so you have the latest features and functionality. 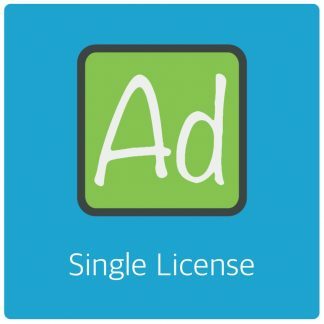 I’ll update the plugin (Sold Separately) and make sure it works with your WordPress website. 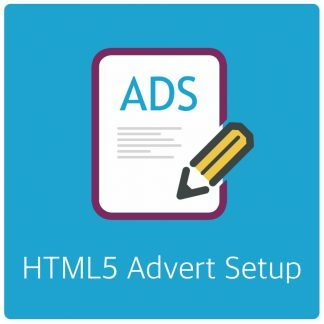 No adverts, groups or campaigns will be created. You’ll need a working WordPress website on decent hosting. I’ll need an admin account to your WordPress dashboard. (Preferably) An (s)FTP login to upload files/do a emergency restore. 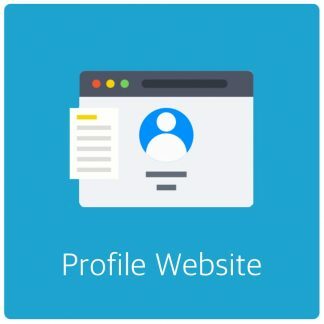 (If database related) A login to PHPMyAdmin (or similar) to make database changes.